Yay the Glowstick event worked!! (Junsu, 11:50pm KST) Fallen Leaves….. Before… I would feel so sad every time I sang this song.. I tried and I tried and I tried to hold it back but I ended up in tears each time.. I don’t want to cry anymore.. If we’re starting again.. why should I be crying, right?? (Junsu, 11:50pm KST) I miss you because I love you.. Your smile will always stay in my heart…. 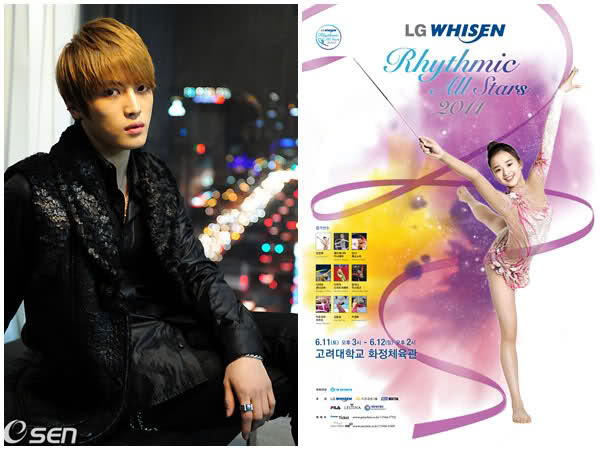 So you don’t have to hurry.. Because we will start again, just like how a flower blooms once more after it has fallen..
After pulling off phenomenal shows for the “JYJ World Tour 2011“, Jaejoong was approached to become the stage director for rhythmic gymnast Son Yeon Jae’s first gala! 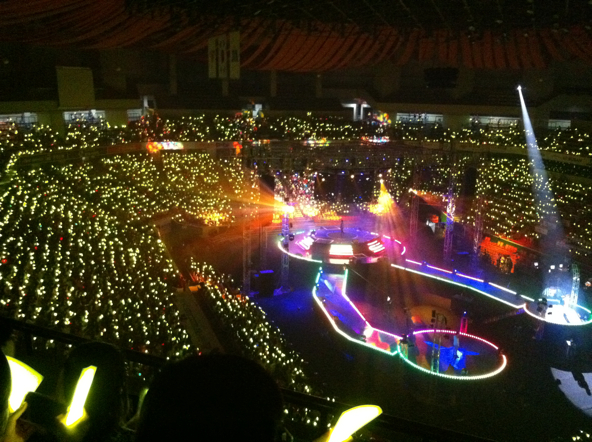 Many of Korea’s top experts in the music industry have come together for the “LG Whisen Rhythmic All Stars 2011“, which will be held on June 11th and 12th at Korea University. As the gala’s director, Jaejoong will be overseeing the music choice, arrangement, stage effects, choreography, and even wardrobe selection.